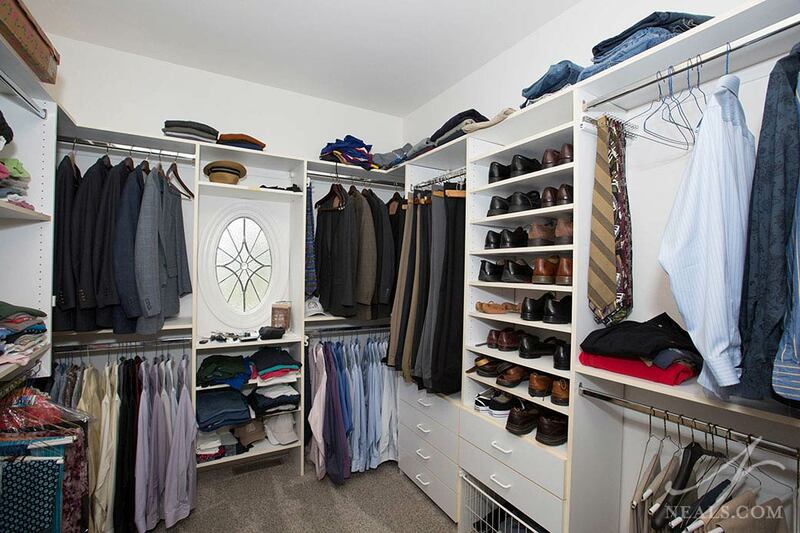 This Sycamore Township walk-in closet features a variety of clothes storage options. When redesigning your closet, you’ll want to consider adding a combination of elements. Most walk-in closets fail because they provide too much of one type of storage option (typically hanging rods). In reality, most clothing can be divided into categories that include rods, open shelving and drawers. Going even further, you'll need both short and tall hanging spaces to accommodate the variety in your wardrobe. Including open shelving in your closet is a great way to store and display your bags and shoes for easy access. Baskets can be used to neatly corral loose items like scarves, socks, gloves, etc. Specialty rods can be utilized for ties. Many closet systems, such as Closets By Design, also offer hidden and secure storage options so that you don't have to worry about valuables and other items. 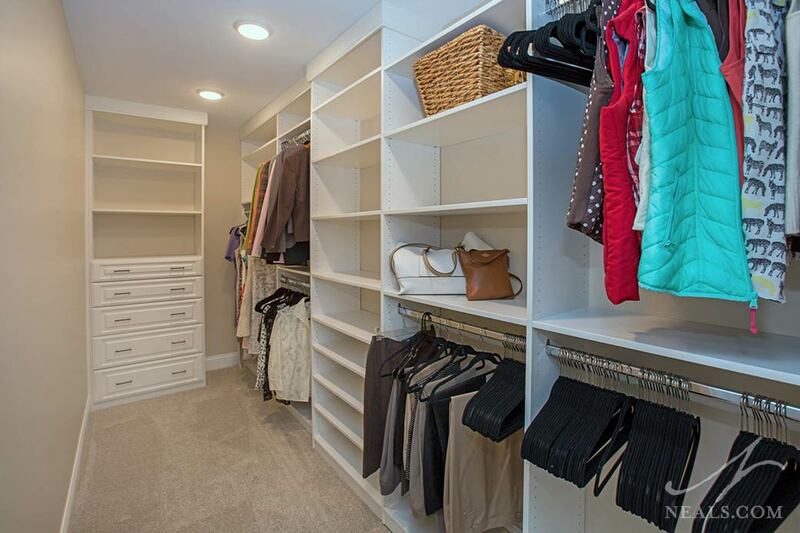 This narrow closet in Maineville provides zones of storage for specific types of items. Including seating is a great option to make your closet more convenient by providing a place to sit while you dress or undress, rather than having to take your items into your bedroom. A built-in bench is a great way to squeeze in extra storage space as well. A built-in bench in this Hyde Park closet makes use of the space under a window and adds more shelving. 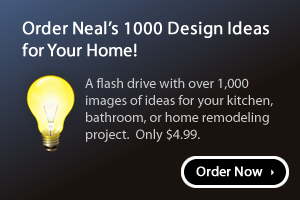 Also make sure you've selected ample lighting that illuminates your clothing well. If there's room, consider including a pendant or chandelier to elevate the space and make it feel more like a room. If you have the option, don't shy from including windows. Consider the addition of an island if the closet is large enough for one. A counter in the room will be an asset for folding clothing, laying outfits or accessories out, or even just as a place to put your coffee while you decide what to wear. Islands are useful for additional storage as well. 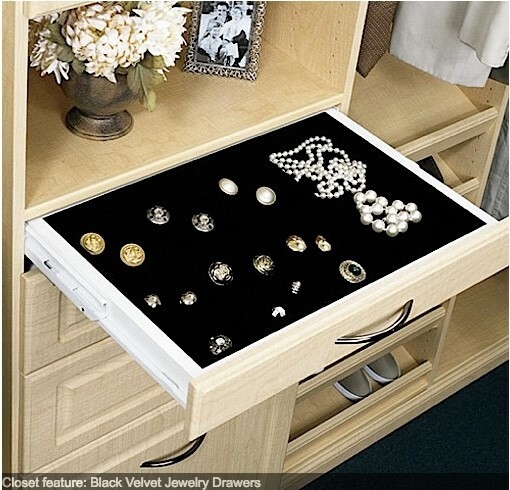 Closets by Design offers a selection of accessories, such as this velvet lined jewelry drawer, to help organize your items. It’s important to not overlook items that cannot be hung on rods, such as shoes, bags, lingerie, some types of knit clothing, jewelry, hats, etc. What will work for these items is somewhat dependent how how you would prefer to access them, and how visible you care for them to be. 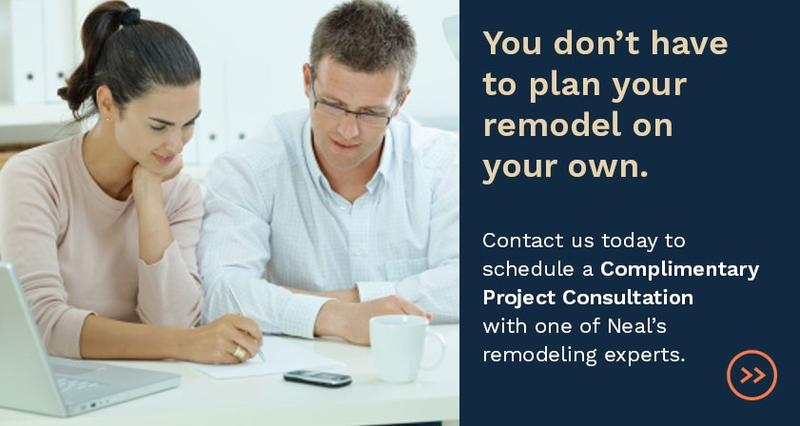 There are closet options for each of these types of items, however, so it may be helpful to work with a designer to identify what's possible.